Refreshing and thirst-quenching, lemonade is the classic beverage of summer. It's just the right mix of sour and sweet, making it a dependable go-to when the days get scorching. The only way to upgrade this summer staple, however, is to add your favorite alcohol. Frozen alcoholic lemonade makes an already great drink even more amazing. It's the perfect thing to mix up for a backyard barbecue or patio party with friends - and just as delicious sipped while relaxing on the porch. Your Margaritaville® Frozen Concoction Maker® shaves ice and blends ingredients just-right to make it easy to create tasty frozen lemonades this summer - as easy as a summer breeze, we'd say! For a new twist on a classic, whip up this frozen lemonade made with vodka. It has all the taste you love from a classic lemonade, with a fun twist. Add ice to the ice reservoir and all remaining ingredients to your Margaritaville® Frozen Concoction Maker® glass jar. Concoct and pour into glasses. Garnish with lemon slices and enjoy. Keep cool all summer with a frozen strawberry lemonade. A summer staple in its own right, watermelon is the perfect complement to refreshing lemonade. Add a touch of basil for an herbal infusion and the result is a chic and tasty lemonade you'll sip all season. Add ice to the ice reservoir and all remaining ingredients to your Margaritaville® Frozen Concoction Maker® glass jar. Concoct and pour into glasses. Garnish with watermelon slices and basil leaves and enjoy. What do you get when you add summer-ripe strawberries to the season's favorite drink? Pure deliciousness! Fresh strawberries add juicy sweetness to classic lemonade - with a splash of vodka for a twist. Add ice to the ice reservoir and all remaining ingredients to your Margaritaville® Frozen Concoction Maker® glass jar. Concoct and pour into glasses. Garnish with strawberries and enjoy. 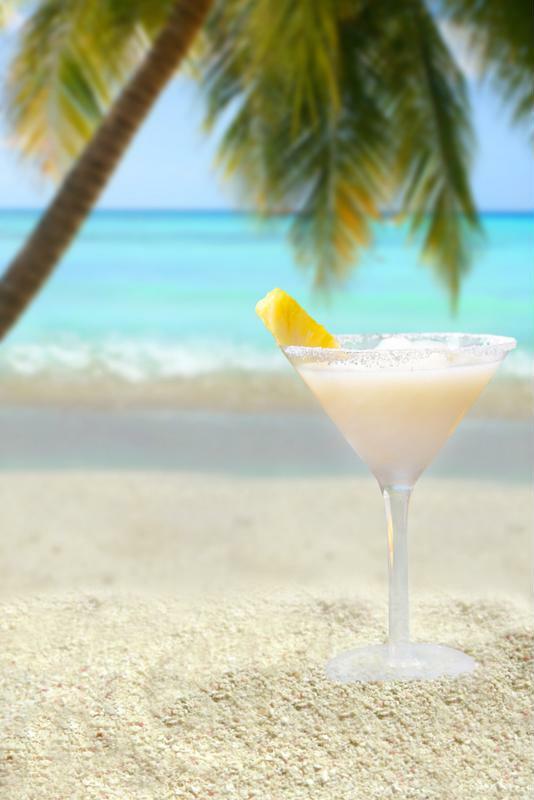 Escape to paradise with a refreshing frozen lemonade margarita. What's summer without a margarita? Try this fun recipe - it gets classic lemonade ready to party! 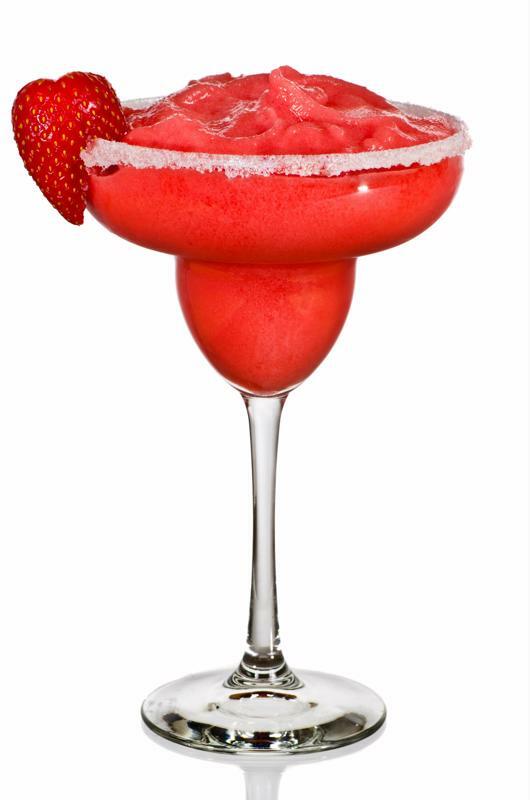 Prepare margarita glasses by dipping rims in agave nectar and then in sugar. Set aside. Add ice to the ice reservoir and all remaining ingredients to your Margaritaville® Frozen Concoction Maker® glass jar. Concoct and pour into prepared glasses. Garnish with lemon slices and enjoy. Dreaming of palm trees in paradise? Concoct this frozen lemonade made with tasty tropical fruits and a splash of rum! Add ice to the ice reservoir and all remaining ingredients to your Margaritaville® Frozen Concoction Maker® glass jar. Concoct and pour into glasses. Garnish with pineapple slices and enjoy.